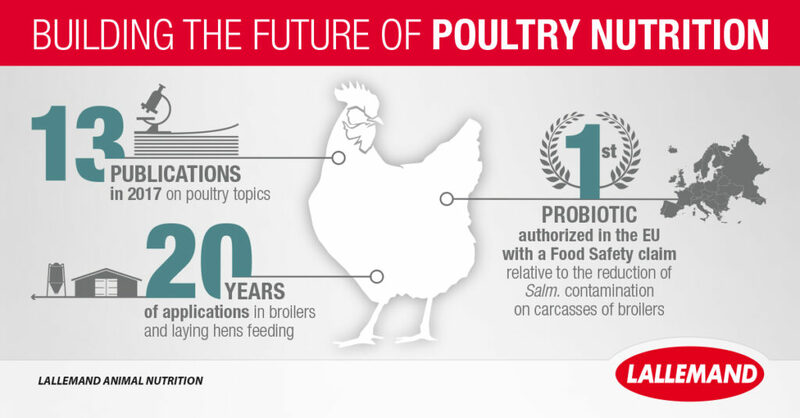 The poultry industry today is facing many health issues within a global context of raising concerns for antimicrobial resistance, food safety, and animal welfare. There is not one solution. The answer: integrated programs from the quality of the chicks all the way up to the animal environment and gut health management. We believe that our specific probiotics and microbial solutions can be part of this holistic flock management approach. Lallemand Animal Nutrition has been really active to meet the Asian poultry market in March 2018. Besides the attendance at the Asia Pacific Poultry Conference and our Asian Distributors meeting, that attracted our privileged poultry partners from across Asia, we organized our 1st Asian Poultry Technical Meeting. This event gathered 130 poultry professionals, from over 15 countries around Asia. This first edition was a great opportunity to share a little bit of our DNA, some practical experiences and scientific knowledge around our microbial solutions.